Know at least a little French and be super willing to work on it. You can move to France with limited French knowledge but I wouldn’t recommend it. Life will be infinitely more difficult. If you cannot speak French well now, it’s not a huge deal but you need to be open to learning it and willing to work hard. I can’t emphasize that enough (and American expat Neal wrote about it in his fabulous blog here). That goes double if you plan on staying awhile and making a life here. At first, the language barrier may not strike you as a big deal because you’ll be too busy ooh-ing and aah-ing about everything French, but eventually, your lack of French will catch up with you and become a problem. If you’re a stubborn type who hates language learning — and are praying you can get by in English — you’ll be missing out. And probably end up frustrated within a few months. While day-to-day tasks are manageable with limited French (and easier in Paris), more complicated endeavors like an emergency trip to the hospital in a rural area or navigating a major customer service issue won’t be so simple. The more French you can learn before you get here, the better. A positive attitude about learning helps too. The stereotypes are untrue (mostly). The most pervasive myth out there about French people is that they’re rude, but try to get rid of these stereotypes well before you decide to move. I feel like you can find anything (both good and bad) if you look hard enough, and I’ve said it 100 times that of course there are rude people in France — but there are rude people everywhere! If you arrive expecting the French to be rude and put up walls around the French from the moment you get here, it might become a reality that the French are anything but welcoming and kind. Self-fulfilling prophecies are real, so be aware of your preconceived notions and throw them out the window. Let new opinions, both good and bad, be formed based on your experiences. Make sure you have a network — or a solid plan to build one. 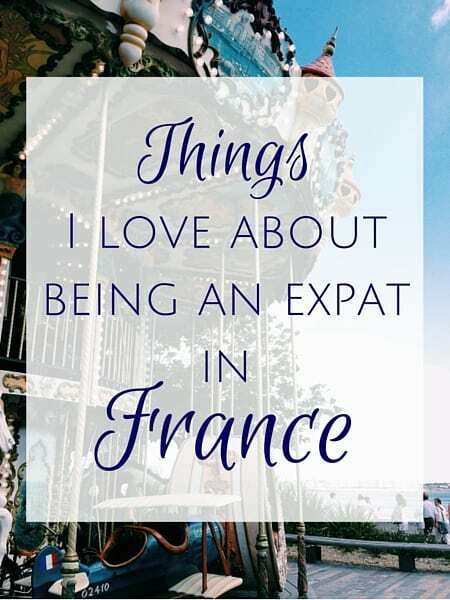 If you come to France alone — unless you want to have a solitary experience — it’s important that you’re either really outgoing or at least give it your best to put yourself out there and get involved in the things going on around you. Do you already know people in France? Will you know people through your job? Church? Are your friends and family from back home likely to stay in touch? All of these questions will factor into your overall experience. Even if you come to France with a partner, having a network of your own will make a difference. That the romanticized notions of life in France aren’t accurate. I wrote a whole post on this concept of the grass being greener elsewhere. Life in France can be wonderful and fulfilling but it’s not a vacation. It’s not all wine and cheese 24/7 and skipping along in villages you see in the movies. I guess it can be if you’re coming to France with a trust fund and no plan to work, but most of the time, that’s not reality. If you’re coming to the South of France to retire and indulge in French culture and see the country and experience a different way of life, great, but life in France with a minimum wage job in a working class neighborhood is very different from a vacation in touristy sections of Paris — and nothing like you see in the movies. Sometimes the good days will outweigh the bad and other times it’ll be the exact opposite. The highs feel great and the lows seem to be really low when you live abroad. France will be great sometimes and other times it’ll be the bane of your existence. Then you realize maybe it has nothing to do with France and the problem is you. Try to let the bad days roll off your back and focus on the positive. Not everyone will agree with your decision. It’s your decision to move but not everyone will be on board. Sometimes those people will tell you straight up and others will show you via their actions. Friends may no longer make the effort to stay in contact. People may miss you for selfish and genuine reasons. People may forget you’re even gone. If you plan to move, do it for yourself and forget about everyone else. Do your best to keep in touch with people that matter and give them the benefit of the doubt if they say something silly or hurtful. You’ll need more money than you think you will. If you want to live well, that is. Nothing is worse than having to turn down invitations to cool things like vacations with friends and nights out because you just don’t have the cash. Save, save and then save some more. You just never know. If you end up not needing all the money you budgeted for your trip or move, well then great, you can save it for something else or invest it. But not having enough and running out? That’s not fun. That all the stress, planning and indecisiveness about the move will be worth it! What about you? 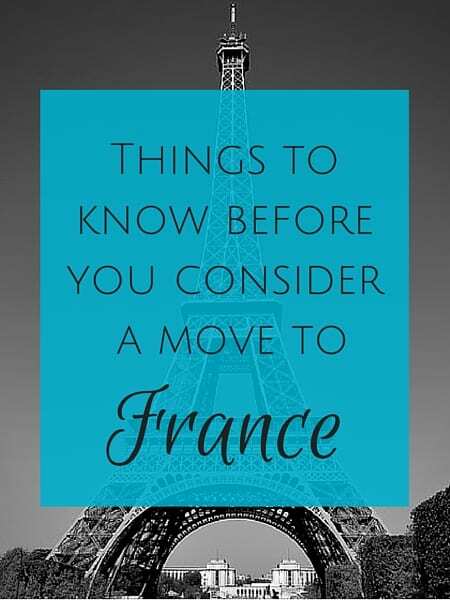 What else should people know before the move abroad? « Ever shop at Noz? What I’ve seen is that the people with interests to pursue integrate and make friends fastest. One friend golfed, one was into antique cars, some have dogs, we have kids–these things bring you into a group that forms your base of acquaintances. The ones who never integrated, and in fact moved back to the U.K., didn’t have any of those things. They were painters, kept mostly to themselves and a small ring of other expats, and never spoke French beyond basic phrases. It is very hard to get a job without speaking French well, especially if you aren’t in a big city like Paris. And it is very, very hard to start your own business (speaking from experience). Yes, I think it’s so important to at least try and put yourself out there. Even if you make zero good friends, there’s a lot to be said for acquaintances and putting in a good effort. A decent level of French is so incredibly important if you’re out in the boonies. Doesn’t have to be perfect. You can have a big accent. You can make a ton of mistakes. We just have to try! What did you find were the biggest struggles w/starting a business? Language related or other? Even if you speak properly the country language, expect to need much much much more time to do everything. Diane, do you remember the first time you did grocery in France? Or when you looked for a drugstore? Or when you drove alone to an unknown destination? Etc, etc. I moved in 2013 with husband and 3 children from Germany to the US. Compared to moving from France to Germany in 1990, it was a bunch more work. Maybe because I had to care not only for myself? In Washington, DC. Keep up the good job! 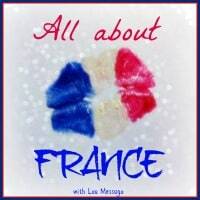 I love to read about France from an American perspective. Where in the US do you live? I too, am a transplant. Born in Denmark, I moved to France, and found the move/integration/living/speaking very easy (back then, I was on my own). Then I moved to the US with my American husband whom I met in France. We settled in Nashville, TN, where we have lived now for 18 years. We want to move back to France, but now we have a 16 year old and a 10 year old, and I think it would be much more of a challenge moving back with children. THoughts? I’m trying to learn the language but it is summer and the classes are few and far between. The neighbors really try to make me listen and understand so I am included in the conversations. I’ve never been in such and inclusive environment before. I’ll be sad to have to move off of our street to the new house but we will keep the friendships as this is such a small city. So happy to hear the neighbors have been welcoming and helpful. Sometimes just one person being extra inclusive can make the difference between feeling like an outsider and feeling like one of the regulars around town. What’s the reason for your move? You’re staying in the same town? Really interesting post. I totally agree that most stereotypes are untrue, I have found that most people are only too willing to help even if like me, your French isn’t perfect. I also noted with interest the comments from ToF about integrating. Do you think that you will do a “how we met” story about you and tom? This is all spot on! 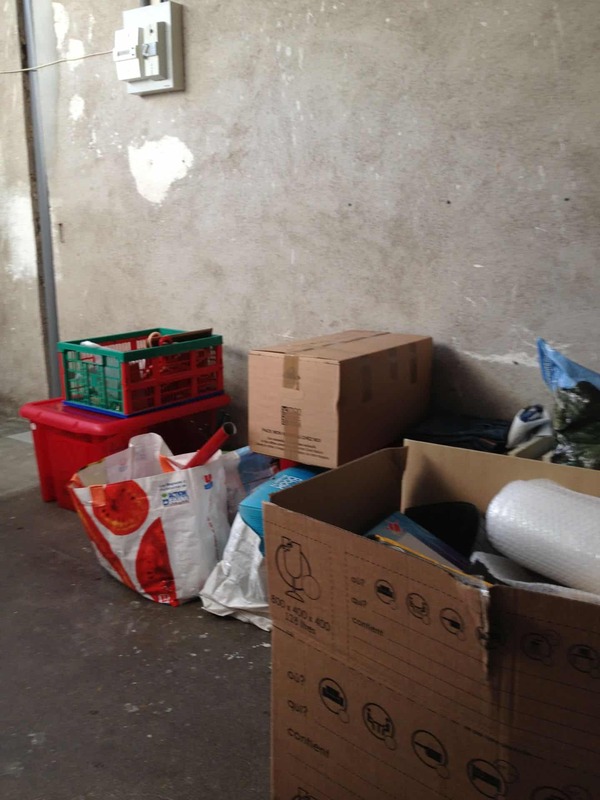 People don’t have the right expectations and are surprised by how tough moving abroad is – everyone should read this post before moving away from home. The tips work for every other country I can think of, too (replace wine+cheese with wine+pasta for Italy, etc 🙂 ). 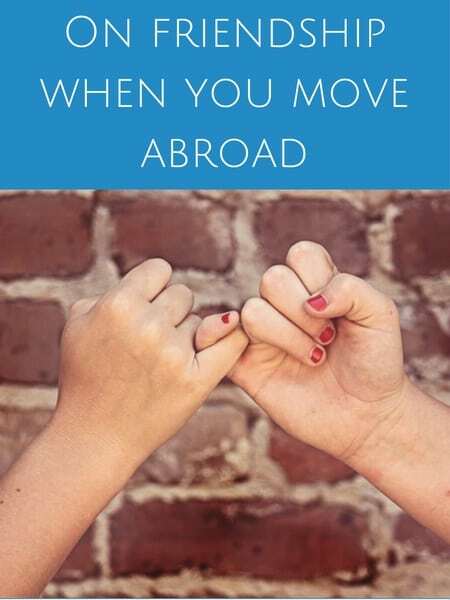 Yup, many of us who move abroad face the same issues (and even domestic moves). Thank you for checking out the post! I think anyone moving abroad (EU to US or US to EU, or even from one European country to another) needs to expect having to rebuild all the knowledge you take for granted when you go grocery shopping. Oh yes, so true. The grocery stores are similar on the surface but very different when it comes to brands and organization. Luckily I like going grocery shopping so it was all new and exciting but i can see how easily that could turn to frustration for someone who sees grocery shopping as a chore. I hope you found some good US brands you like! Oh yeah, don’t get me started on the customer service situation…..
Good advice, thank you Vanessa! About relationships, totally agree. The stress of a move and then adjusting to a new life abroad (and maybe a new language) can put cracks in even the strongest of partnerships so if there are already cracks, a move abroad won’t help in 99% of the cases. 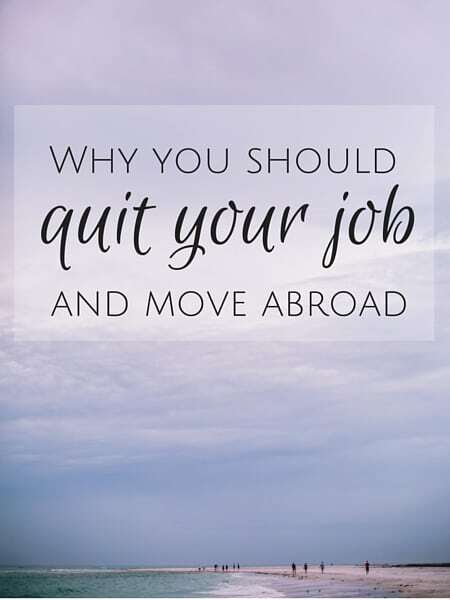 I would add that a move abroad will change you – somehow you can return to your country of origin, but you will never really return to the person you were before the move… I guess I would like to think it’s a change for the better! Yup, hopefully a change for the better! 😉 More accepting, more empathetic, more open minded. Oh yes, Liene; I almost feel alienated from my native country. I suppose when you move away, you see your native country with other eyes. Which can be healthy. Yes, sometimes it takes leaving to see things with a fresh pair of eyes! Good tips here Diane. I think the one about it not being like in the movies and it’s not just about cheese and wine is so relevant for France as there’s such a romantic image about France out there which is far from the reality of day to day living. 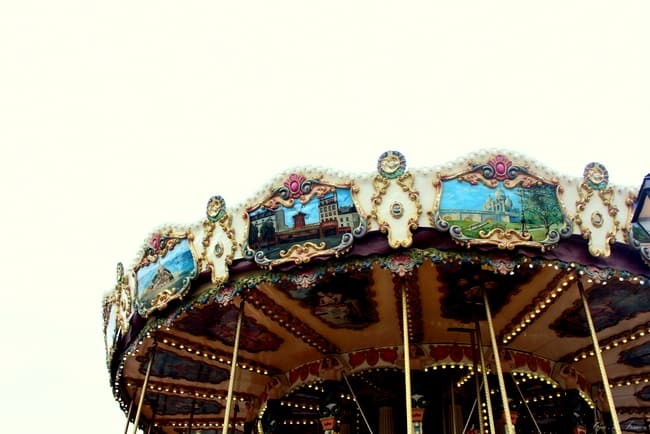 Liene is right that living abroad will change you and it’s worth considering that you may no longer truly fit back at “home” if you decide to go back. Yes, that is the point I try to hit home to anyone coming here. Unless you are here with a giant trust fund or already have a network of people and don’t plan to work, life here is NOT like a vacation. But sometimes people only see what they want to see and interpret the reality as being negative, when really it’s quite true. I’ll move to France in a few years for my Masters and plan to work/live there too. Although I was considering moving to the Uk but since the Brexit – it kind of worries me a lil bit. I am Asian born but Swiss bred. Doing my BSc in Forensic Science in French in Switzerland. I hope to move forward in my career. But as you already know our crime rates is – very – low(which is great..but it’s hard to find jobs as a crime scene investigator or of the sort. No much big crimes to solve here and I’d need me some actions ) me and my family love Strasbourg but detest Paris. I’ve to admit that comparing to Switzerland, living costs in France(and Germany) is much cheaper than us. And for the food quality AND quantity you get for that price in France. Unimaginable here! My brother loves to dine in France so much. For the language I’ll have to assimilate more or less because our Swiss French is definitely not the same(or authentic?) as the ‘real French’. For Parisienne being rude, I guess it’s the same everywhere with big cities. In Zürich people almost walk over you(without even glancing back!) too! I either settle down in Toulouse or Poitiers for my MSc, depends which uni accepts me. Hi Kay, welcome! Thanks for your thoughtful comment! Wonderful post! 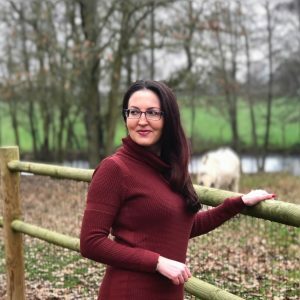 I’ve really enjoyed your blog, one of my favourites! The part about how others may not agree with your decision really hit home. I’m planning on moving abroad and my mother is against my decision. To be honest it really hurts that I don’t have her support. My father has passed away and I’m an only child so in a lot of ways she’s all the family I have. I love my mother and I know she loves me but I fear my move and her disapproval will hurt our relationship (honestly it already has a bit). Do you have any advice on how I handle the situation (I have tried talking to her about it on several occasions but she just doesn’t understand). I’m sorry if this is a silly question to ask you, such a personal question for a complete stranger but I’m really at a loss. A move abroad can be so difficult on a variety of levels and I know your mom’s disapproval is coming from a good place even though it’s coming across as unsupportive and selfish. I am no expert, so take my advice at face value, but I think you have to live your life for you and your family. We have one life and if we put other people’s needs first all the time, it’ll catch up with us at some point and living with regret isn’t good. At the same time, I know you love your mom and don’t want to upset her, so it’s a tough spot to be in — but ultimately it’s YOUR life. I don’t know if your mom lives physically close to you where you are now, but what if you or your spouse got a job opportunity across the country? Would your mom disapprove of a move for work? Maybe in time she’ll come around. And don’t underestimate the power of technology to stay in touch. Let your mom know you care and will stay in touch and if she needs you, you’ll be there. See what she would need to feel comfortable. 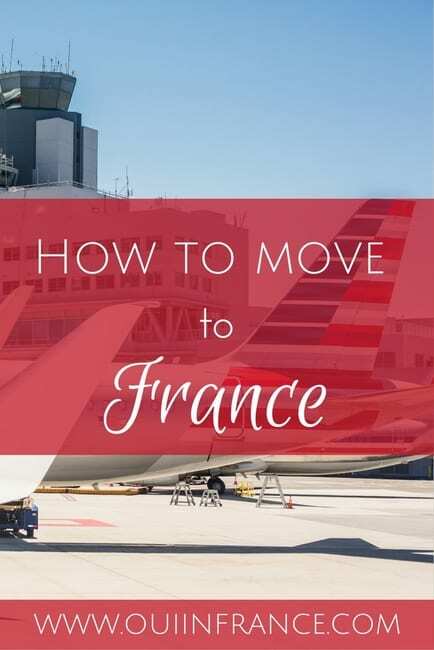 Moving to France doesn’t mean you’re moving out of her life and sometimes people only see black and white and nothing in between. Like if you’re in France, you’re out of touch and have forgotten about her. Just do everything you can to reassure her (even if it feels silly because you shouldn’t have to). And if she punishes you for going after what you want and moving, just try to hold your head up and know you’re not the one in the wrong. Good luck and hope your mom comes around!